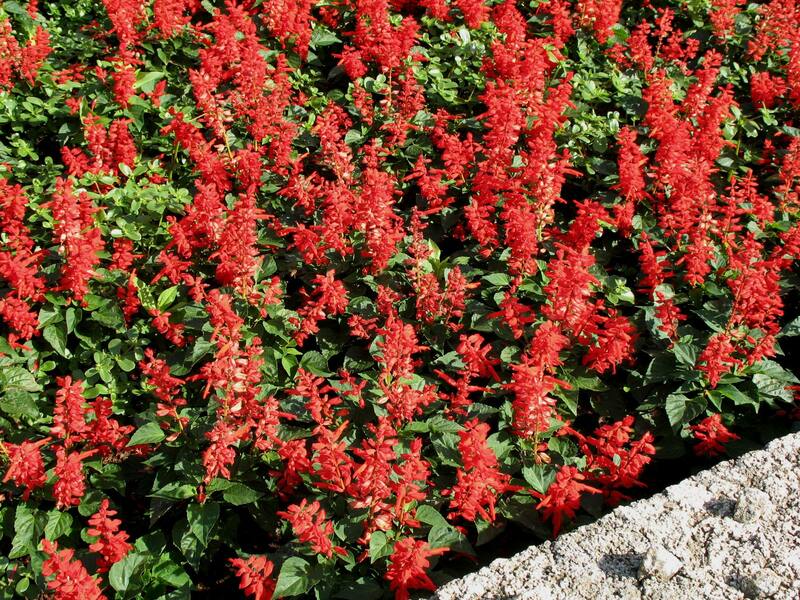 Comments: This bright red salvia has been grown as a major summer flowering annual for many years. It is tolerant of a wide range of growing conditions from relatively dry to moist. Provide full sunlight for all salvias. Pinch the top out of early transplants to encourage branching and more flower stalks.